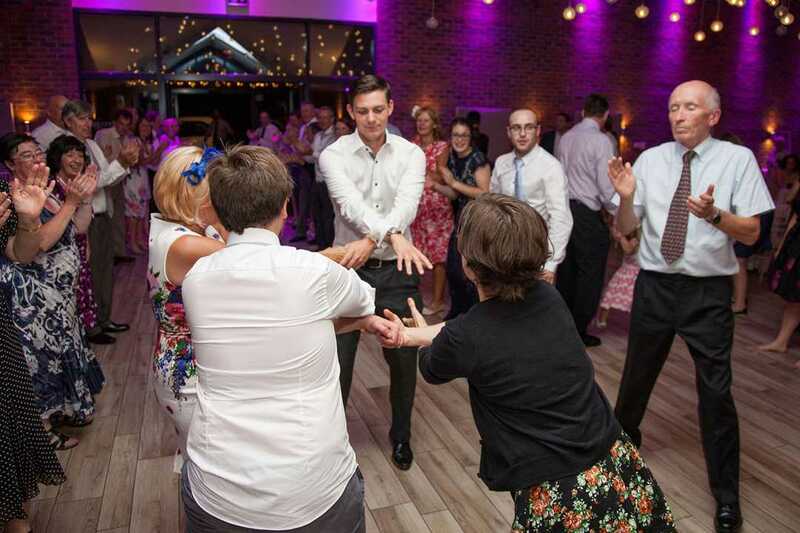 Whether you are planning a corporate launch or conference and need a venue that is accessible, smart and will impress important clients – or want a space in which to mark a special family milestone – The Boat House could be your perfect venue. 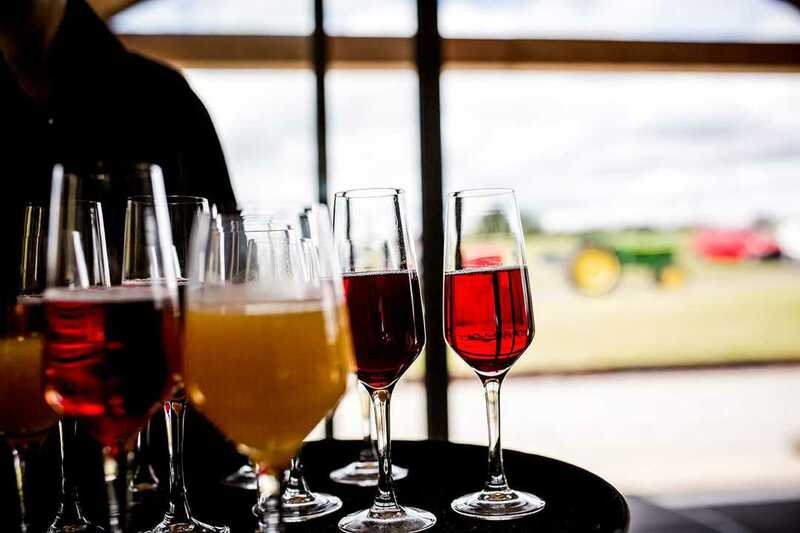 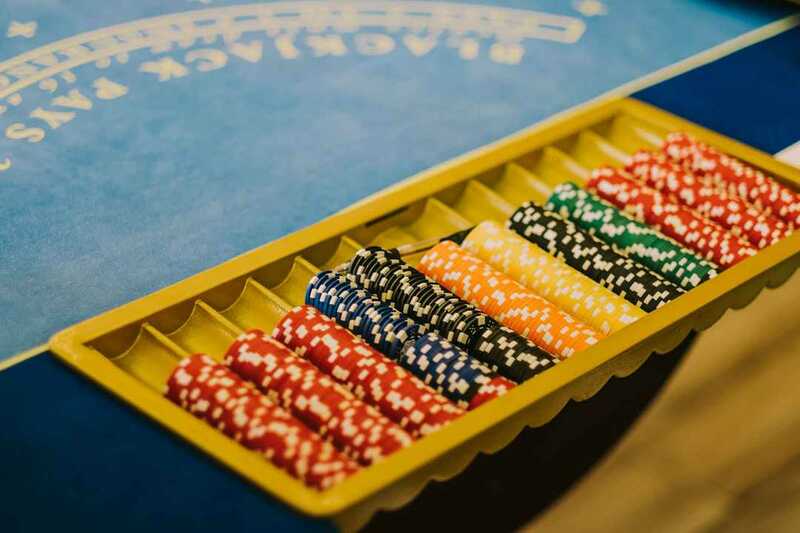 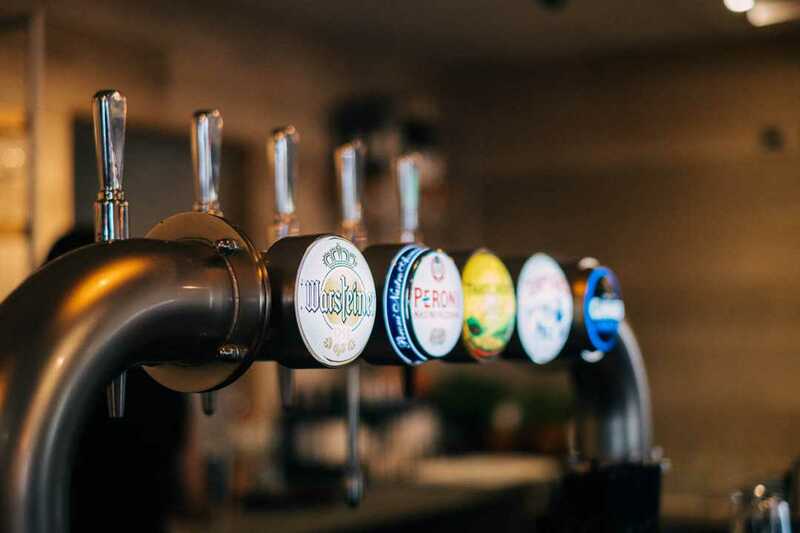 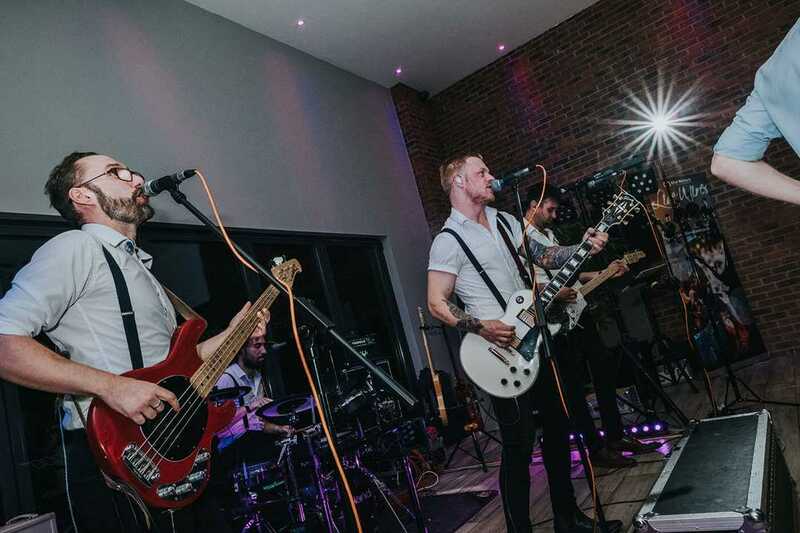 Totally self-contained with its own licensed bar and kitchen staffed by members of our award-winning team, the venue enjoys ample, landscaped grounds and exclusive parking. 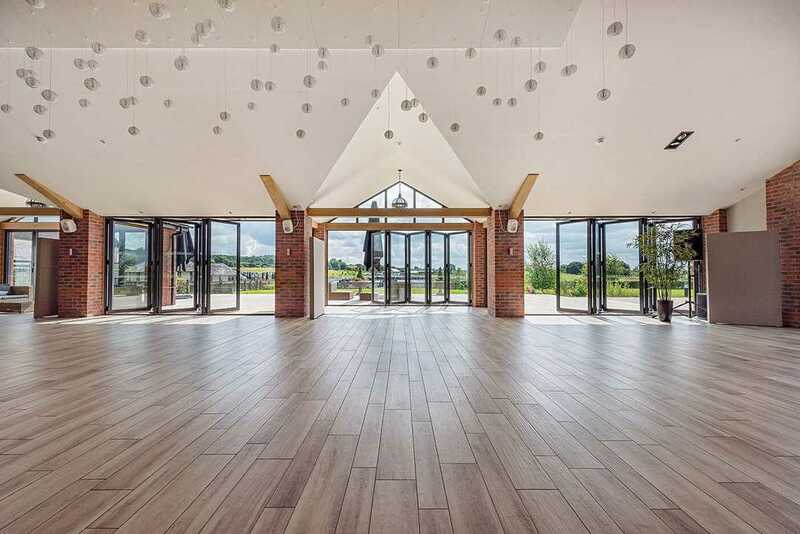 With a broad range of catering options on offer this light, airy space can be transformed to meet your needs; whether it be a business presentation, banquet-style dining or party with a buffet. 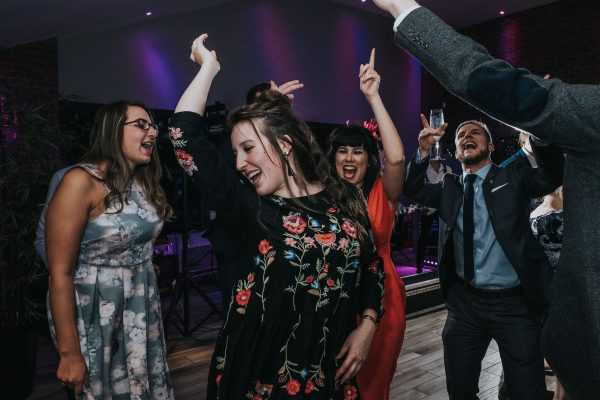 The Boat House at Aston Marina located near Staffordshire offers a unique location, with a breathtaking back drop of our idyllic inland waterways and quintessential English countryside – the perfect setting for your special event!